Chicago’s annual celebration of the most exciting traditional music and dance in the region. 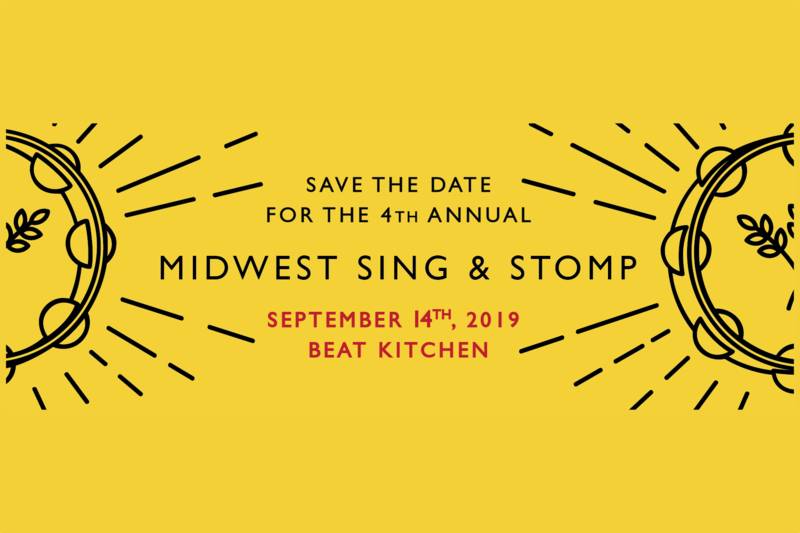 The 4th annual festival will be September 14th, 2019 at the Beat Kitchen. Follow us on Facebook for the latest lineup announcements! Past festivals have showcased world-class Irish players Liz Carroll & Pat Broaders, master Serbian violinist Jovan Mihailovic, son jarocho by Ida y Vuelta, Illinois old-time fiddlers Fred Campeau and Lynn “Chirps” Smith, blues dance with Sanctified Grumblers, old-time banjo by Cameron DeWhitt, Scandinavian fiddle music with Patrik Ahlberg & Vidar Skrede, ballads and sea shanties by Spitzer & Mareva, polyphonic vocal music from the country of Georgia with Ensemble Alioni, barn dance calling by Maggie Jo Saylor, and many more performances, dances and workshops.